Welcome to see Maisie Williams Online. Your online source for everything Maisie Williams! 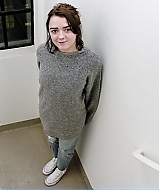 Maisie is best known for her role in viagra billig bestellen Game Of Thrones as https://theoregoncabaret.com/thesis-paper-about-stress/ Arya Stark. You’ll find the latest news, high quality photos and media on Maisie. Check out the site and go to site please come back soon. effets secondaires de la viagra I’ve added promotional stills and posters of Maisie’s upcoming movie Then Came You which she’ll play the role of Skye. The movie is set for release February 1st, enjoy! 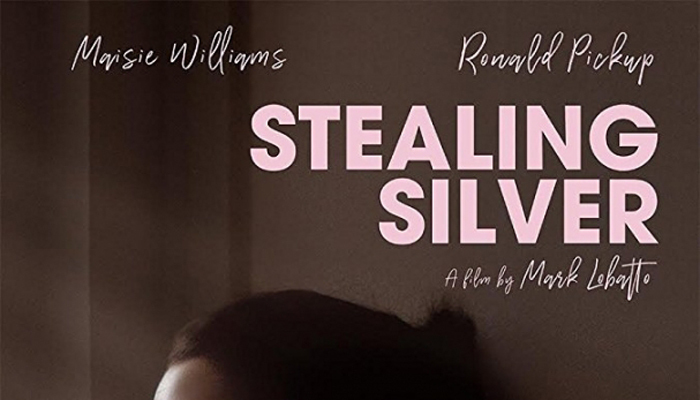 https://www.solar1.org/fractions-decimals-homework-help-11395/ I have added screencaptures,promotional images and posters to our phd advisor tree gallery of Maisie’s short movie “Stealing Silver“. In the movie she plays the role of Leonie. You can view the images in our examples of outlines for college papers gallery, enjoy! 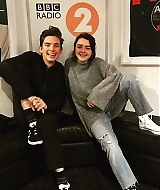 click here Maisie appeared on BBC Radio 2 today with Bill Milner to talk about her upcoming movie “iBoy“, I have added photos to our gallery enjoy viewing them! 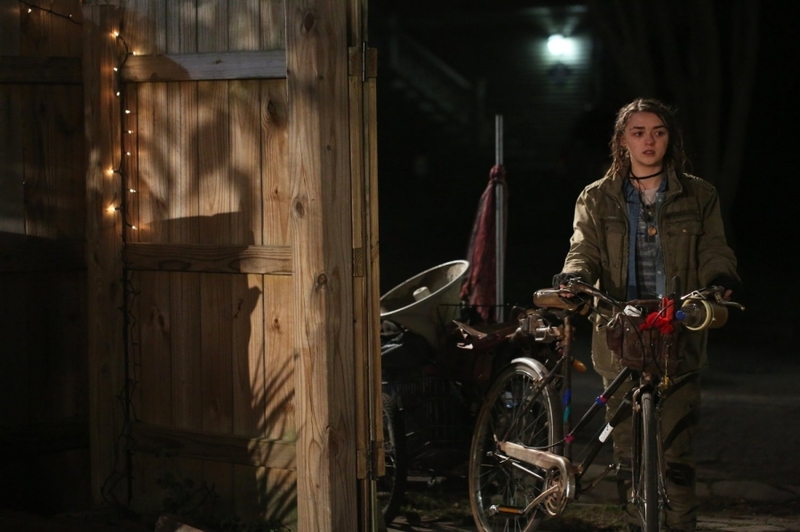 how to write a proposal for essay I have added 2 new stills from Maisie’s new movie “ click here The Book of Love” which is out now! Enjoy viewing the stills! 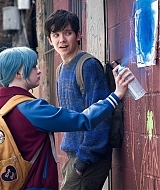 france - viagra online pharmacy iBoy is a Netflix original film starring Bill Milner, Maisie Williams, Miranda Richardson and Rory Kinnear and is available on Netflix globally from January 27th, 2017. 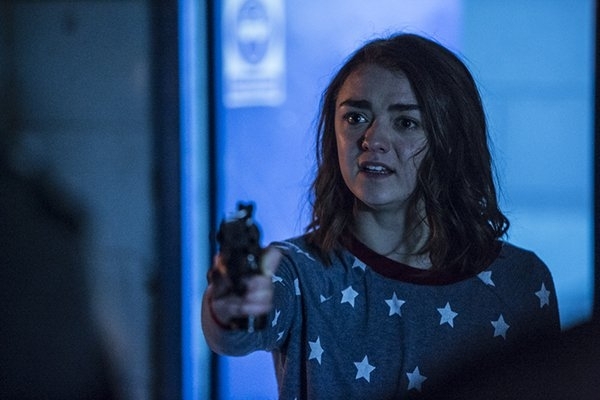 Netflix has released new stills for iBoy which Maisie stars in playing the role of “ go site Lucy“. iBoy will be released on need help writing assignment January 27! Welcome to Maisie Williams Online. 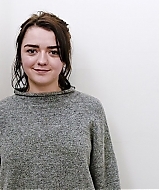 Your online source for everything Maisie Williams! 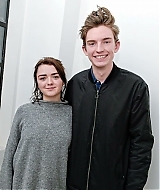 Maisie is best known for her role in Game Of Thrones as Arya Stark. You’ll find the latest news, high quality photos and media on Maisie. Check out the site and please come back soon. RT @ReubenSelby Do I know anyone who lives in Carlisle? Looking to climb Scafell over the Bank Holiday weekend but can't get a car! 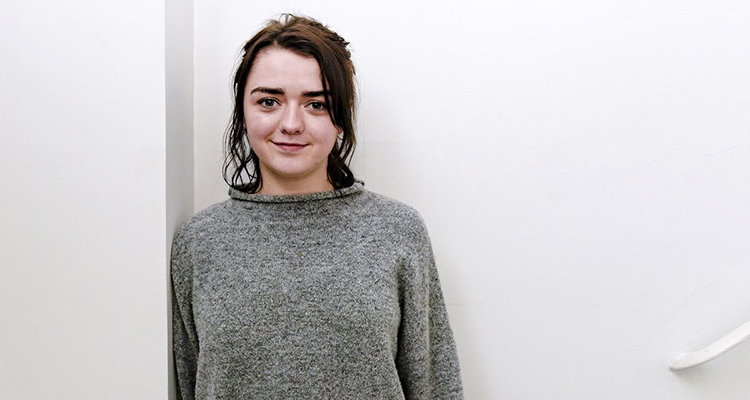 go Maisiewilliams.org is in no way affiliated with Maisie Williams. We are not authorized by Maisie or her representatives. This site is an unofficial fan site and does not gain any profit. Please do not attempt to contact Maisie through us as we are not in direct contact. All images found on this website are owned by their original creators, viagra cost at pharmacy no copyright infringement is intended. The images and content on this fansite are used under the fair copyright law 107.